"Construction Waste was flexible, helpful and efficient. They delivered the bin and picked it up, on our schedule. Very convenient!" "When the time came to clean our Mother's home, Construction Waste provided the bin sizes that we needed and gave us the time required to get the job done. Thanks so much!" "In any home reno project, a great deal of garbage is generated. Great to be able to call Construction Waste to get rid of it all!" 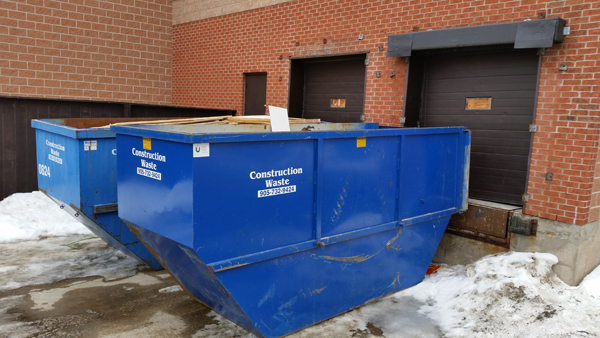 * Please call our office at 905.732.9424 for bin rates and available sizes. What can go into the bin?